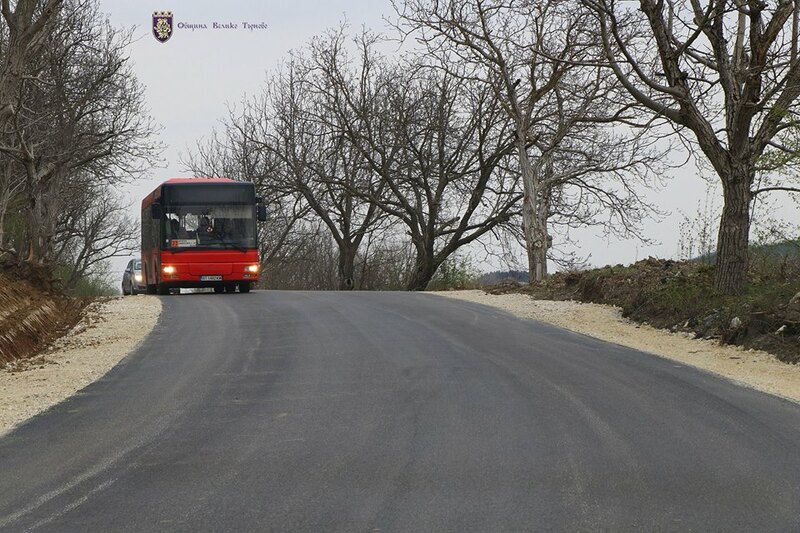 A large part of the asphalt on one of the main roads in the Veliko Tarnovo region, which is the most direct connection between 5 villages as well as to the neighbouring municipality of Elena is already repaired. Elena is preparing for the 5th edition of the Elenski But Festival. The event will take place from 14th till 16th October. 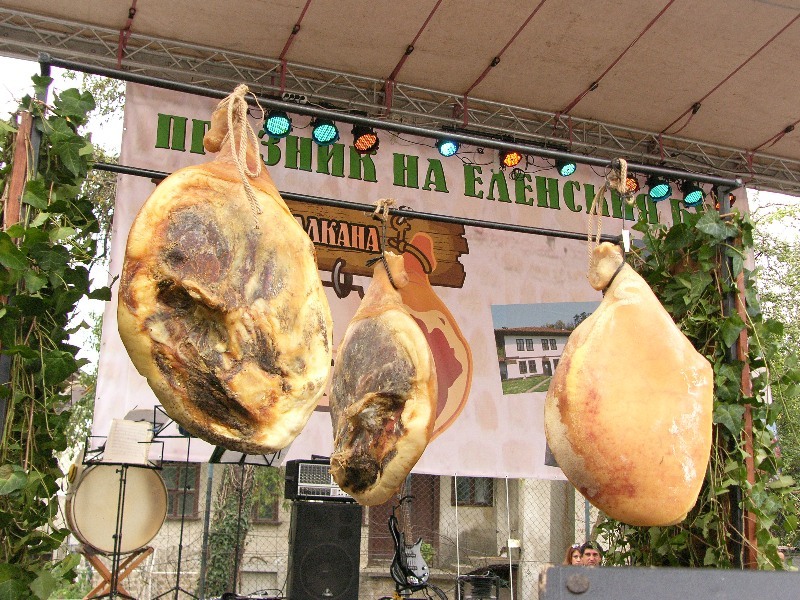 The programme kick starts with a concert on Friday (14th) from 6.30 pm in Hristo Botev Square. During the three days the place will come to life with many re-enactments, attractions, degustations, competitions and exhibitions. 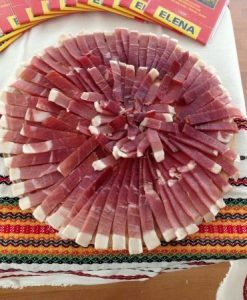 The renowned Elenski but is a dry-cured ham from which is a popular delicacy throughout the country. The meat is salted and rubbed with herbs and then left to dry in the air. 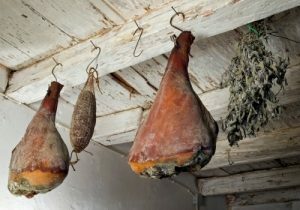 It has a specific taste and can be preserved in the course of several years, owing much to the climatic conditions of the Balkan Mountains region where Elena is located. Saturday celebrations start at 10 am with the recreation of an old tradition – pig scorching over a pit; it will be staged near the Town Market. The Elena But Feast will be officially opened at 10.30 with the opening ceremony taking place in the Town Square. The dancing and music programme starts right after that. Kaleto Park will host a competition for the strongest balkandzhiya (mountain dweller) at 2 pm. After noon Bakalovata Kushta is the place for your children to have some fun. From 2 till 4 you can taste and sample wines and meat delicacies at the Tourist Information Centre. The fest will finish on Sunday with a fun artists’ show from 10 am . The 12th edition of the Tvarditsa – Elena Rally 2016 is to be held on 15th, 16th and 17th July. 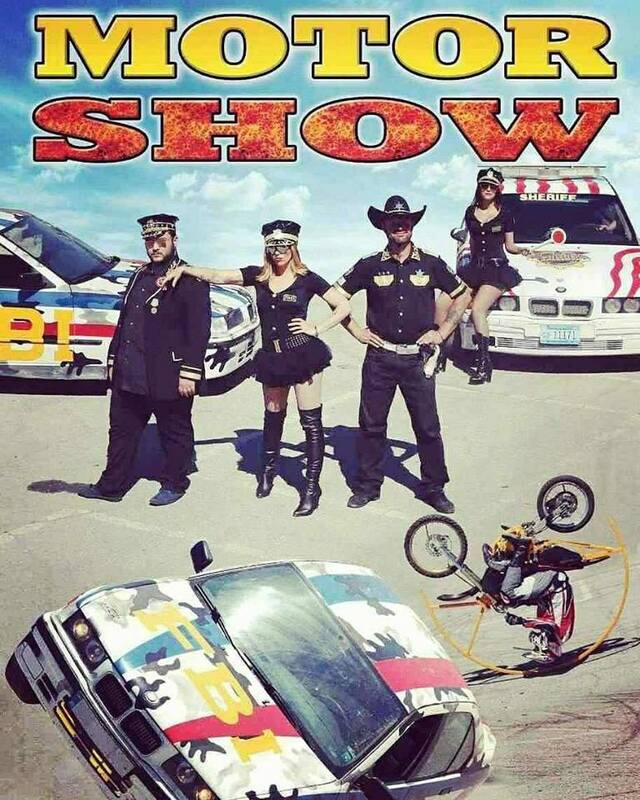 It is part of the national rally championship organized by the Bulgarian Automobile Sport Federation. The total length of this stage is 295 km; 130 km of them are competitive and will be divided into 11 legs. The official opening is on 15th July from 9 pm in Tvarditsa town square.